The Phantom has got everything, ultra lightweight, unlimited durability for training and competition and an unbeatable weight to price ratio. 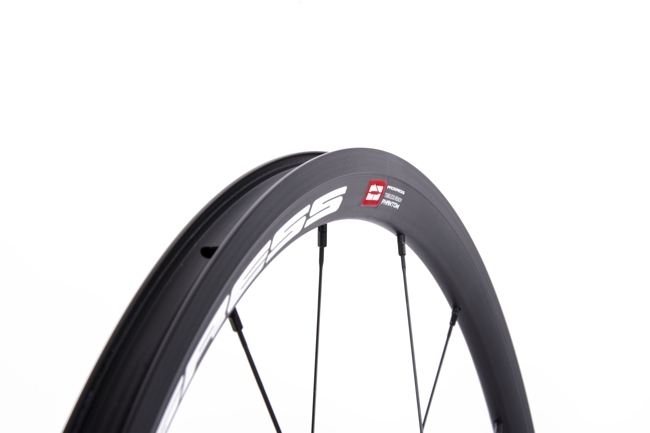 SAPIM CX aero spoke is the choice of champions and many teams at the Pro-Tour. 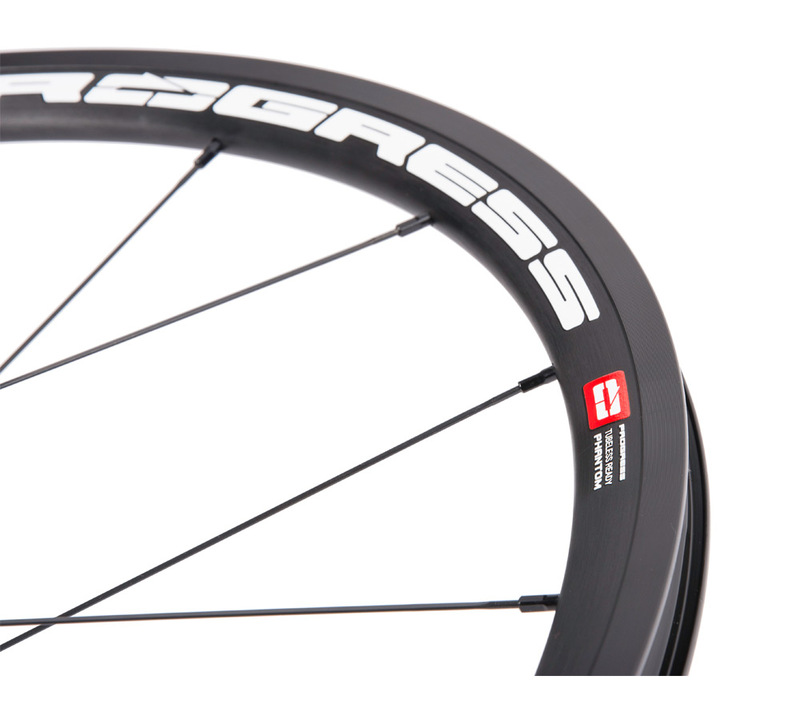 Sapim CX-aero spokes made in Belgium have an aerodynamic advantage and unbelievably high fatigue test results. 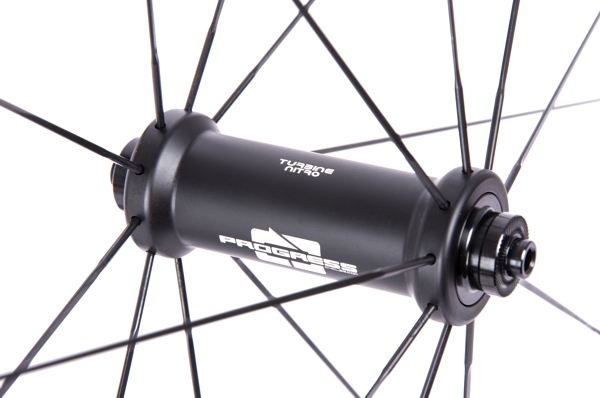 We build them into our lighter wheels to achieve durable and long lasting wheels which don’t need to be re-trued. 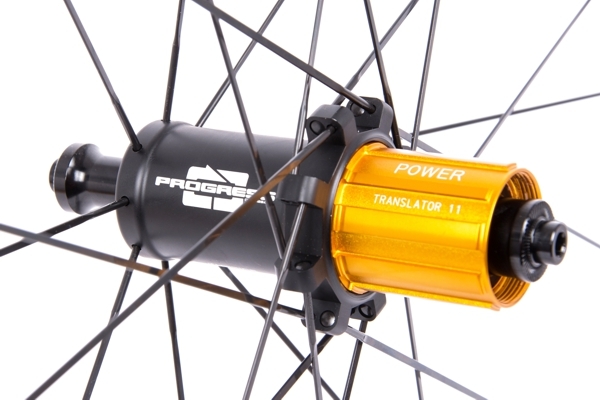 Each Progress Wheel, hub and rim is designed with perfect spoke angle to release extra stress. Take advantage and up great your wheels with super low friction CeramicSpeed bearings. Tinkoff-Saxo announces up to 8 watts savings. 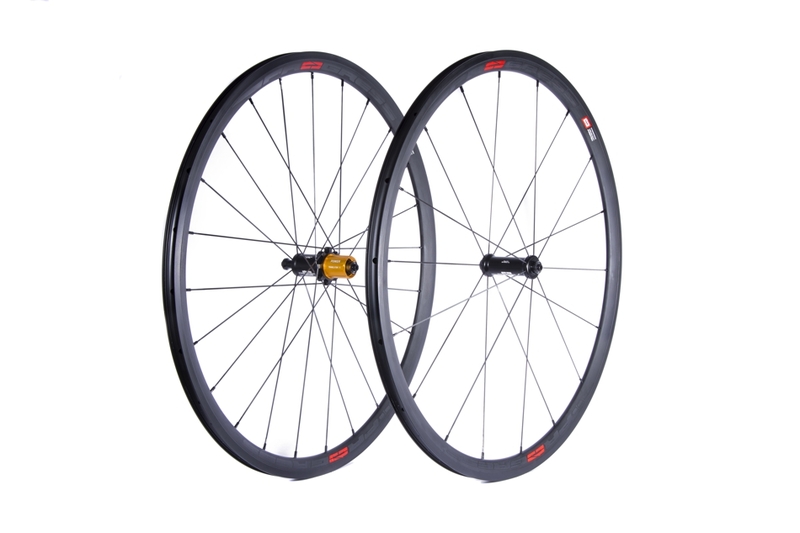 +239€/6Bearings TUBELESS Ready. 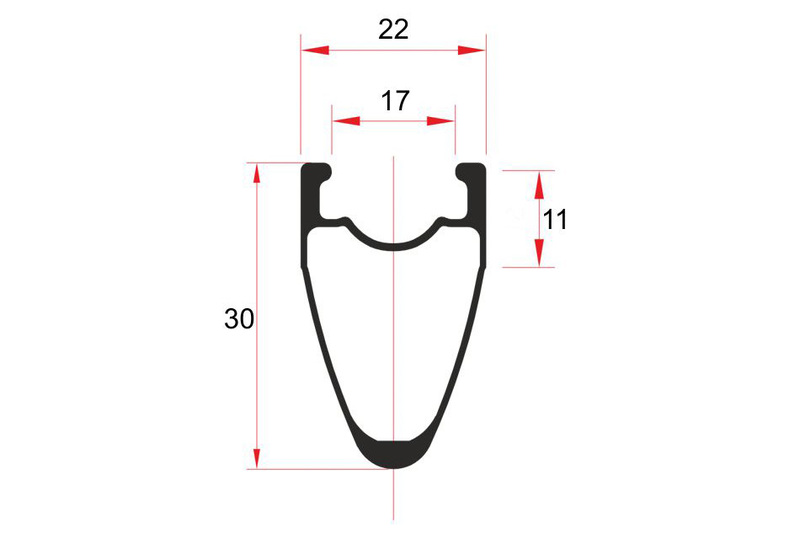 Rim designed for tubeless system and tubeless tires. 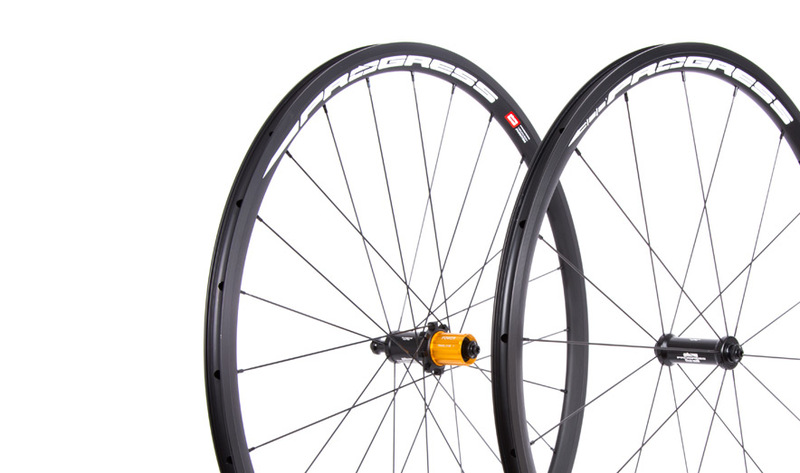 These wheels are including tubeless tape and valves. Crashed wheels! In case of bad luck, PROGRESS supports you by offering replacement rims for half the regular price during 1 year after purchase. As much as possible less weight. 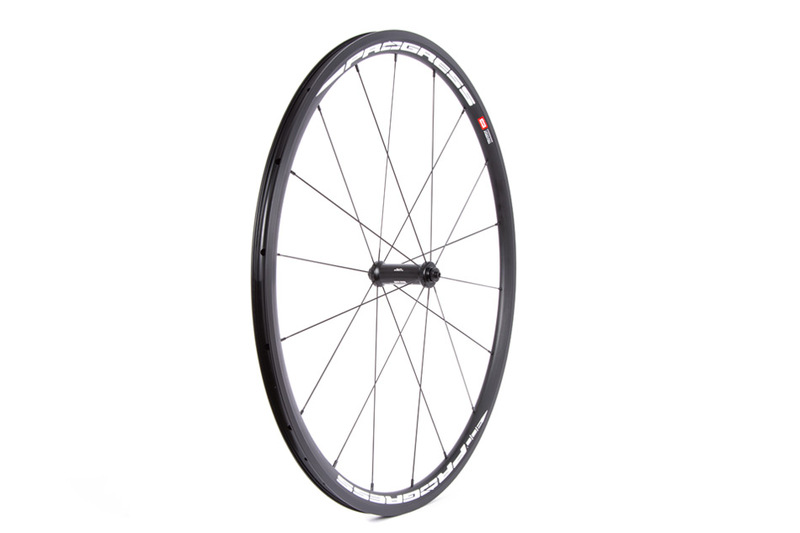 Light weight wheels provide much better acceleration and climb Cassette body compatibility 10/11 speed Shimano™ SRAM™ a Campagnolo™ without adjustment New Oversize hub body CNC made of AL7075 super lightweight. 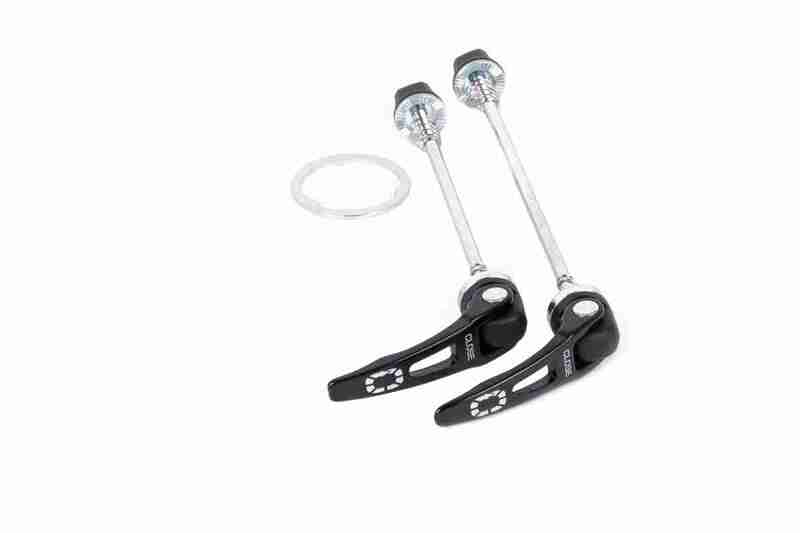 3 cross straight pull for a 20% stiffer wheel and better aerodynamic performance. Super precis Japanese cartridge bearings with very low friction and bigger size for long lasting. 15mm CNC made Aluminium rear axle and free hub. Classical engagement with 3 oversize pawls and steel ratchet. New SRAM XD free hub with 3 bearings and Shimano with 2 bigger bearings, free hub Shimano and SRAM interchangeable without any modifications or adjustment. 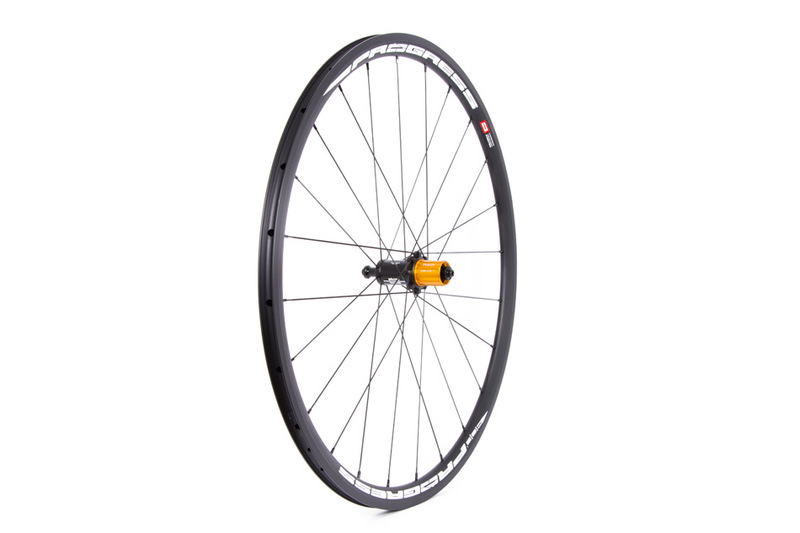 Road Nitro rear with 2:1 spoke lacing. Extremely durable hand built wheel. High durability and high precision.